Eight-term U.S. Rep. Xavier Becerra, just elected to a key leadership position in the House, was offered the post of U.S. Trade Representative by President-elect Barack Obama. One Democratic Party source was quoted as saying the Stanford-educated lawyer is still making up his mind, but others said he has decided to take the post, which would open the door for a run for Congress by City Council President Eric Garcetti, who is suddenly sporting a goatee and has long coveted the chance to go to the nation's capital. Becerra represents a district that runs from Hollywood to the east and south. On Sunday, the Los Angeles Times cited Becerra's election as vice chairman of the House Democratic Caucus -- a position left open by Rep. Rahm Emanuel become Obama's chief of staff -- as a sign of California's new-found clout in Congress. "We all get elected [to leadership posts] based on votes of people well beyond our state," Becerra told the Times in connection with the likelihood that liberal California Democrats like Nancy Pelosi, Henry Waxman and others would move cautiously on tough issues and respect the values of more conservative colleagues. Congressional Quarterly reported Becerra's departure could touch off a scramble for the leadership job he won just two weeks ago by defeating Ohio Rep. Marcy Kaptur by a vote 175-67. It also would open a coveted seat on the Ways and Means Committee, where he is a senior member. Given the state of the nation's economy and the loss of manufacturing jobs, the U.S. Trade Representative is certain to face some major challenges. 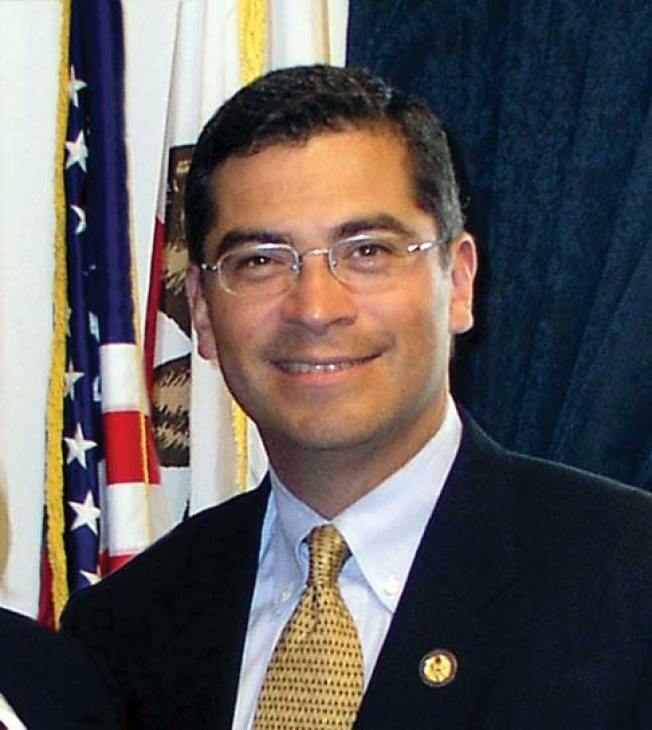 Becerra was among those who have been sharply critical of some free trade agreements reached by the Bush administration, particularly because of the lack of protections for labor. His appointment signals a shift in U.S. trade policy, which Obama has criticized in the past.